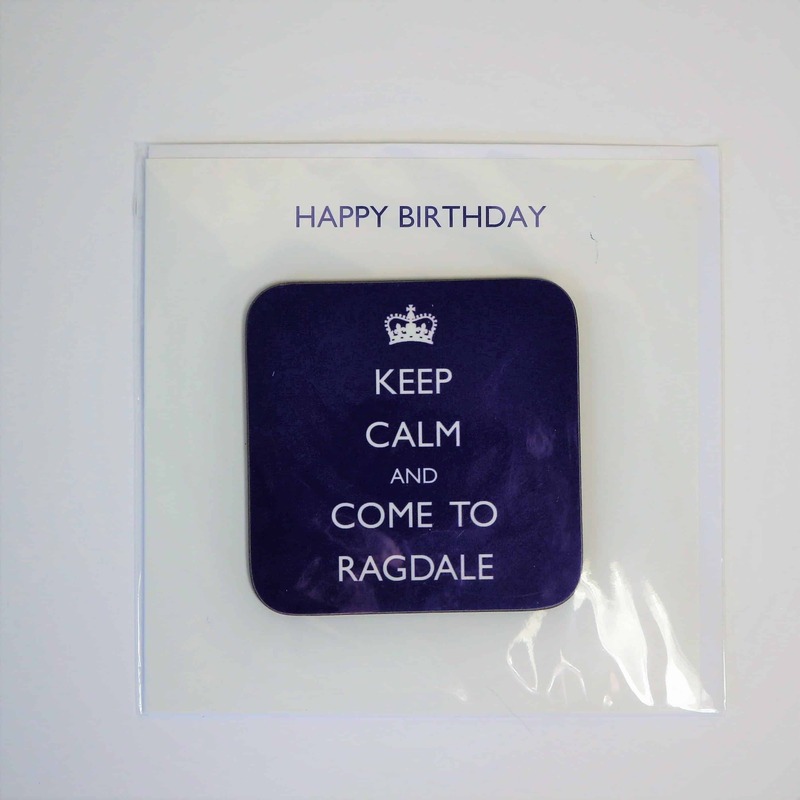 Ragdale Hall Coaster Birthday Accessories are available to buy online at Ragdale Hall. Send birthday wishes to a friend and they can keep the coaster as a memento. 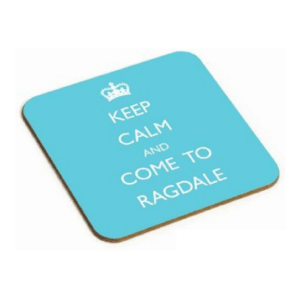 The coaster is printed with the words ‘Keep calm and come to Ragdale’.